The number of seniors in the United States is increasing rapidly — so much so that experts predict we’ll be short roughly 1.3 million caregivers as demand for senior home care skyrockets over the next decade. 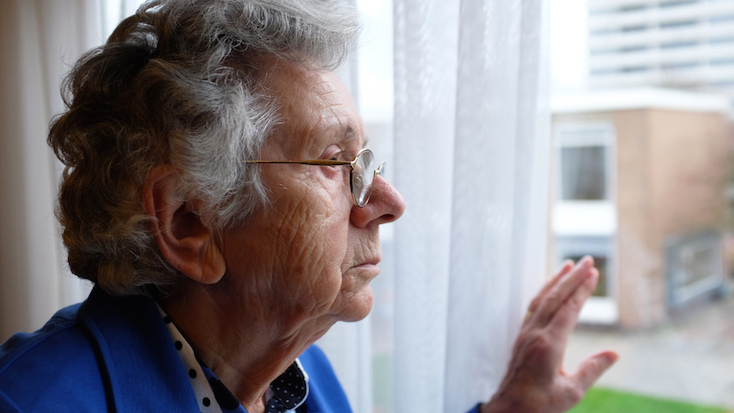 We decided to take a look at California, our backyard, to get a better idea of what cities have the greatest need for caregivers currently and hopefully spark a discussion in each community about their longterm plans for senior care. • Percentage of seniors living alone. • Caregiver Demand Rank (a comparative ranking based on the ratio of total “Caregiver” job listings on Indeed, Monster, and Snagajob to total elderly population, where cities closest to 1:1 rank highest). Note that each “city” represents its metropolitan statistical area (MSA), or the immediate area surrounding the city. 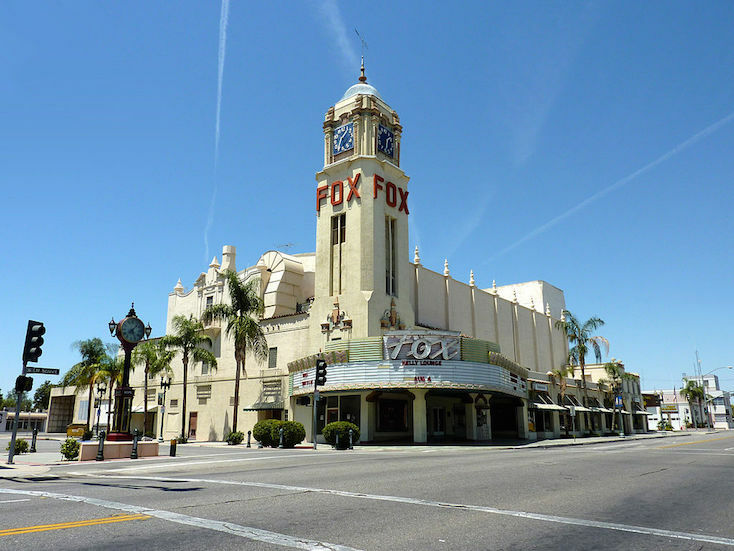 For example, data for Oxnard covers Ventura, as well. California, like Florida, is known for its oranges. The state owes much of its citrusy reputation to Riverside, which helped prove that orange trees were a viable crop in the state. The city is still home to the Parent Washington Navel Orange tree — the last of California’s first two navel orange trees. 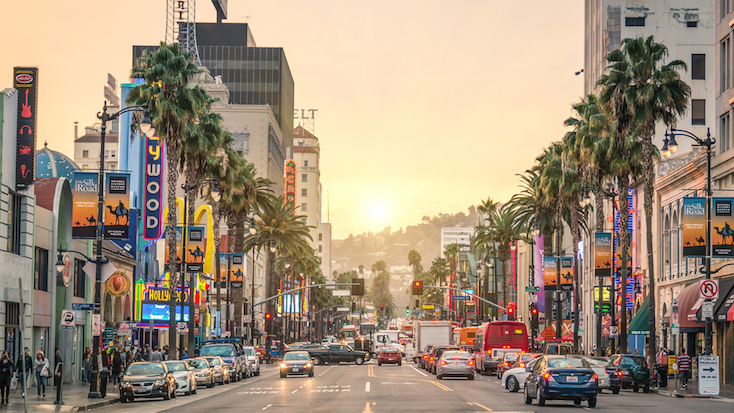 As one of the most densely-populated urban areas in the world, the Los Angeles metropolitan area is home to just over 2.3 million senior citizens. Good thing there’s plenty of senior discounts for the large elderly population. 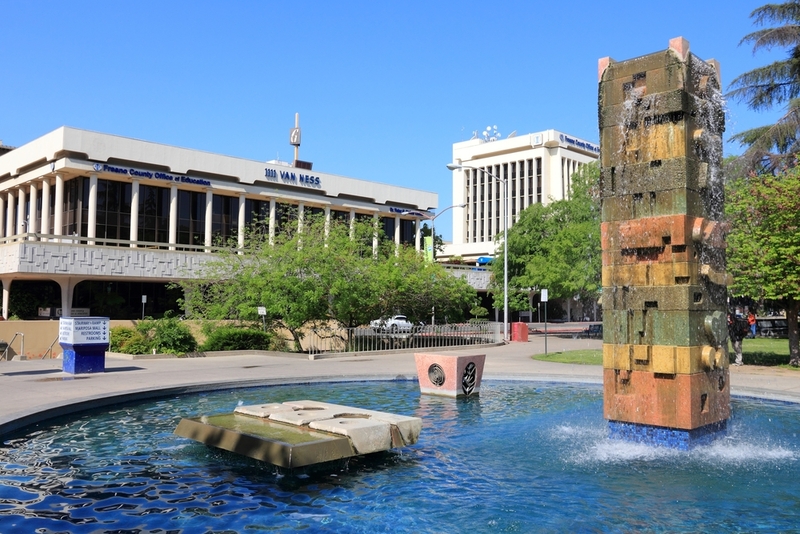 Located at the lower end of the San Joaquin Valley, Bakersfield is home to some of the most productive workers in the country, with the surrounding Kern County producing more oil than any other in the U.S., and ranking as the fourth most productive agricultural county in the nation. Europeans first visited the U.S. West Coast in what is current day San Diego, essentially making it the birthplace of modern-day California. 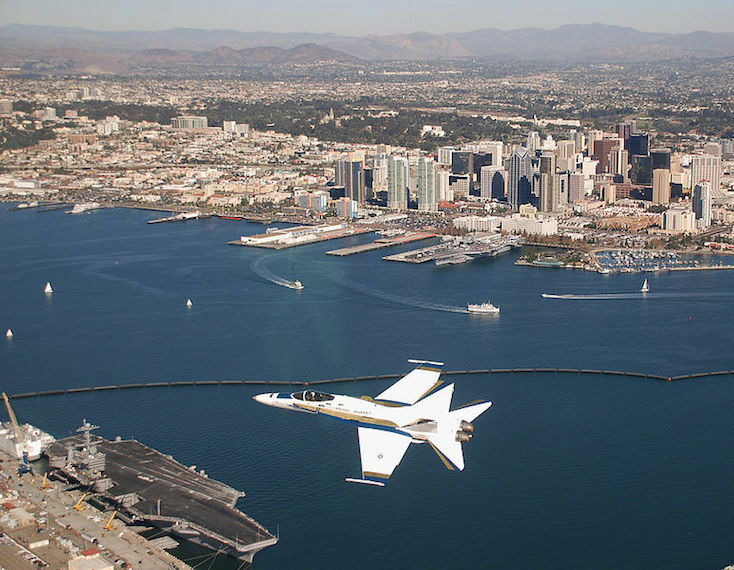 The city is now known for its comfortable year-round weather, extensive naval military presence, and its world-famous zoo. Being one of California’s inland cities, Fresno is particularly hot during the summer, meaning it’s even more vital that seniors get caregivers to look after them, lest they succumb to heat exhaustion. 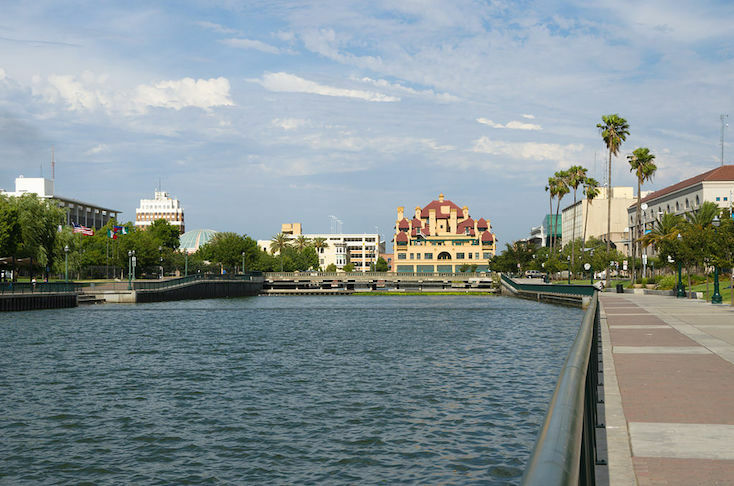 Stockton made headlines during the financial crisis when it became the largest U.S. city to ever declare bankruptcy (that is, until Detroit filed for bankruptcy a year later). As most Californians known, the cost-of-living in San Francisco is one of the highest in the U.S. Considering the fact that the average caregiver makes around $10/hour, it’s no surprise the city is lacking qualified senior care experts. 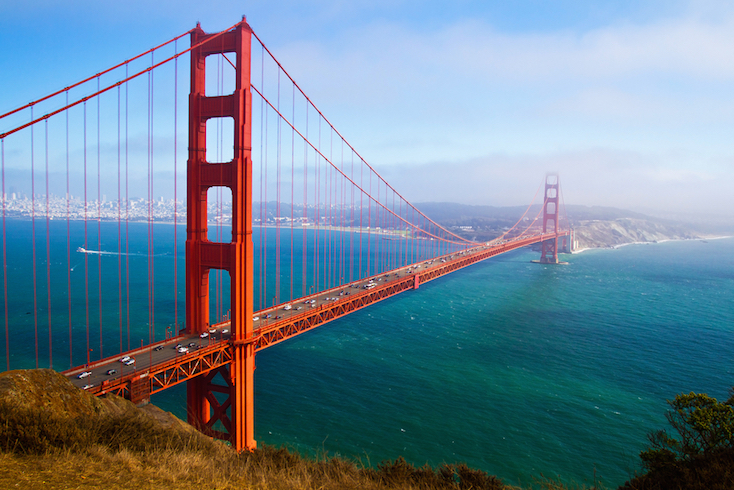 You may also be interested in the Top 10 Senior Discounts in San Francisco. 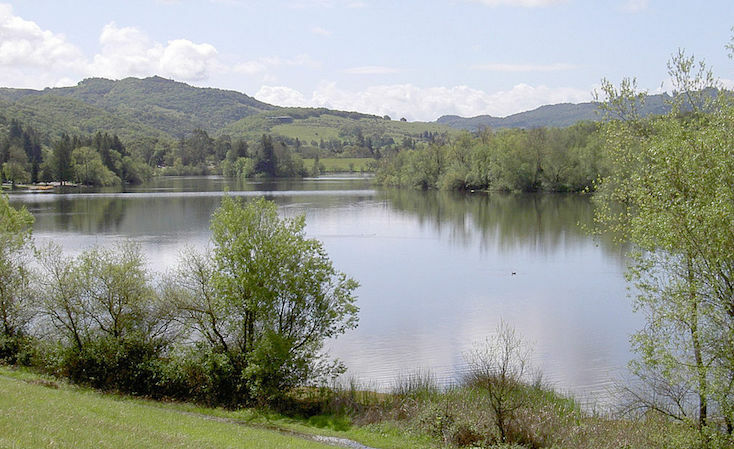 Santa Rosa sits at the edge of California’s wine country, nestled just west of the Sonoma and Napa Valleys. Perhaps the abundance of wine is what makes it such a popular destination for seniors. This city was originally going to be named after William C. Ralston, who helped bankroll the small town in 1870 thanks to a railroad venture. However, Ralston politely declined, leading to the name “Modesto” after his modesty. 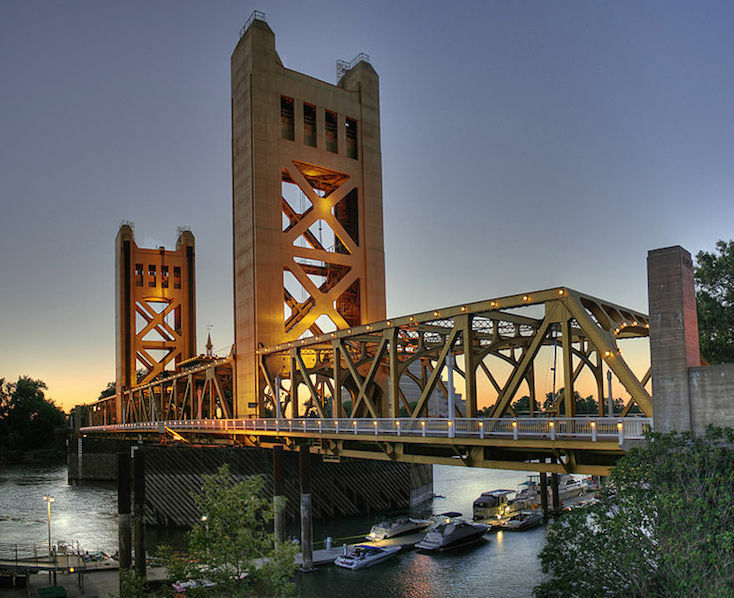 Sacramento was and continues to be one of California’s most important cities, from its early days as a regional hub for the California Gold Rush to its 21st-century status as one of the most diverse state capitals in the country. Looking for a caregiver in your area? Our Heroes are standing by and ready to help.